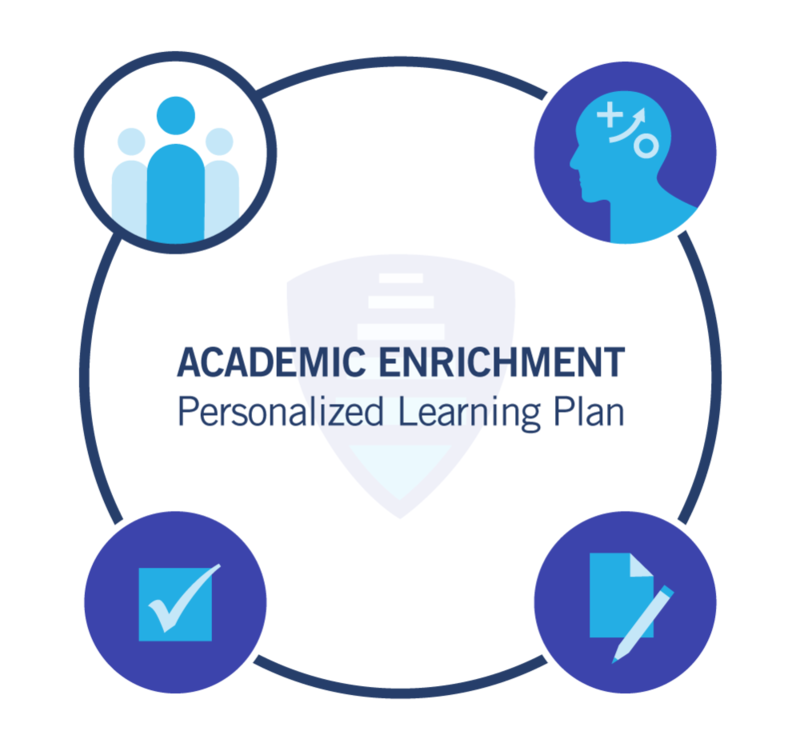 Explore the customized academic supports and benefits of our model. Find the potential in living outside the home and growing into adulthood. See how social activities apply to every element of a student’s success. Learn the skills and get real world experience during and after college. Academic support is customized to the student’s subject interests and individual needs. Peer Mentors help our students immerse themselves in the social aspects of college life. We promote self-advocacy and independent living skills, from personal finances to self-care. Training and job experiences within the students’ area of interest improves employment readiness. No two learning styles are the same. Therefore, academic support is customized to the student’s preferences and needs. 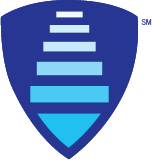 The College Steps team first works closely with each student and family to understand and identify areas of academic challenge and then collaboratively creates an individualized academic support program perfectly calibrated to respond. Tangible Skills - Areas may include in-classroom support with note taking, group participation support, study skills sessions, time management guidance, test taking strategies, and homework support. Mentor Model - Via College Steps’ model of peer-based support, much of the academic enrichment College Steps provides is offered through College Steps’ award-winning peer mentor system. Campus Connection - On each of the campuses in which we partner, College Steps also works in close collaboration with Student Support Services, Disability Services, Academic Advising and Campus Tutoring to ensure optimal supports are in place and seamless communication occurs. For many students, the prospect of cultivating new social connections in college can feel intimidating. Yet social and extracurricular involvement in college is shown to be a key element of student overall success and happiness. Peer Mentors - College Steps offers students the support of our peer mentor network. Peer mentors are there to lend a hand and help College Steps students feel more comfortable as they navigate the college social network. Peer mentors are carefully selected, trained, and closely supervised by College Steps’ professional staff. Social Inclusion - The peer mentor network is central to College Steps’ natural support model and has proven to be a vital component in helping guide College Steps students through the nuances of social life on campus, including forging friendships and encouraging involvement in new social activities. Peer Mentors help link College Steps students to the social element of college life via introduction to new clubs, activities, social groups, extracurricular events, and weekend activities. 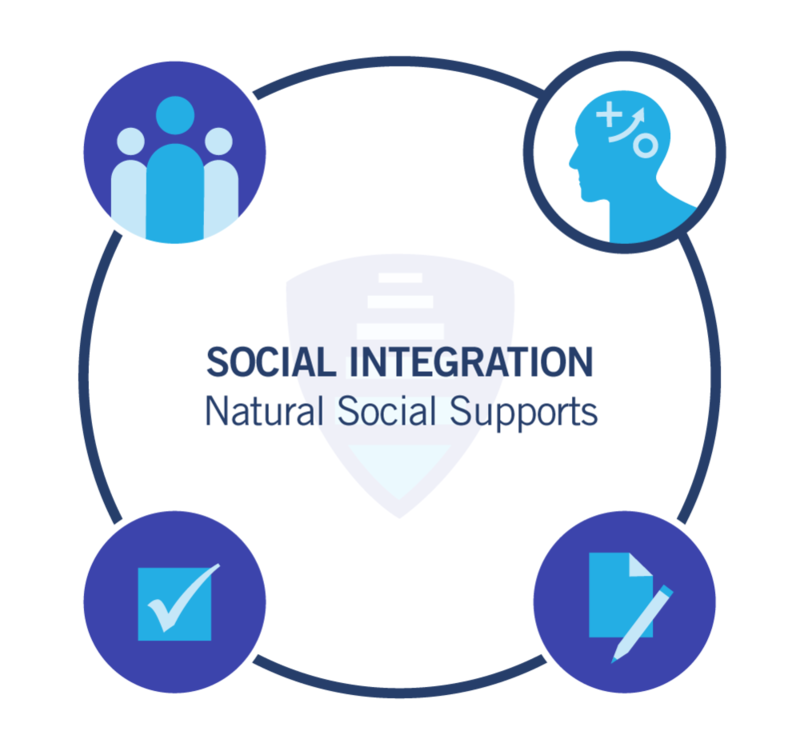 Social Support - College Steps also incorporates more structured social learning opportunities via an evidence-based curriculum focusing on the advancement of social cognition, social awareness, and social thinking. 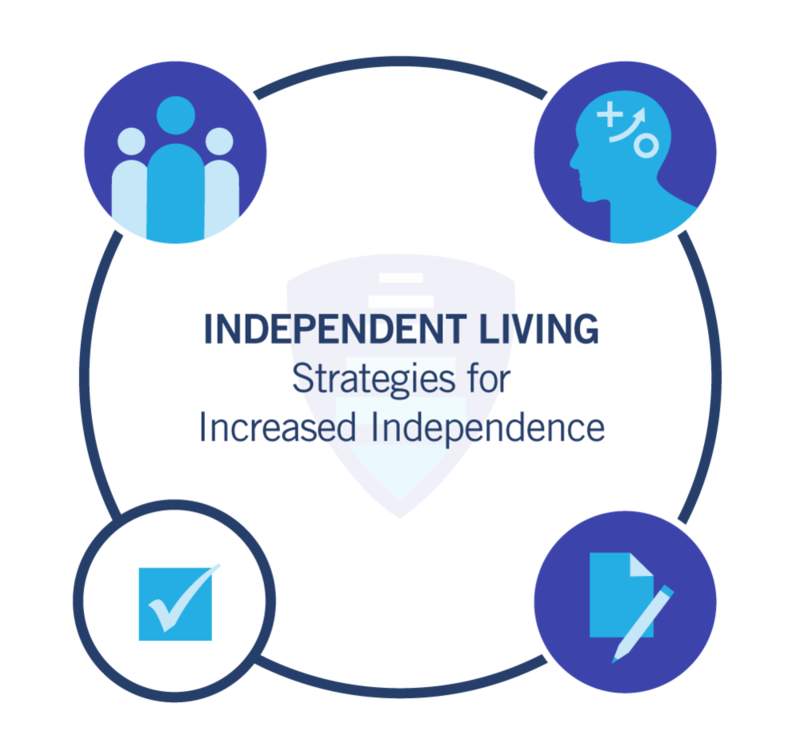 From foundational skills like navigating public transportation and maintaining a healthy diet to more complex skills like managing personal finances, the development of independent living skills is an essential element of success during and after college. Skill Advancement - College Steps works to incorporate the development of these skills into each student’s ICP. The refinement of these skills has the secondary benefit of enhancing a student’s self-advocacy, communication skills, and overall level of self-esteem. Dedicated Seminars - In addition to fostering the development of independent living via on and off campus activities, College Steps also offers weekly independent living courses at each of the colleges in which we partner. Professional Expertise - College Steps’ independent living curriculum provides access to local professionals who regularly present on their areas of professional expertise and provide helpful tips for the benefit of College Steps scholars (e.g., financial planning experts, nutritionists, personal trainers, etc.). Increasing the skills necessary to achieve gainful employment after graduation from college is a cornerstone of our work. Foundational Skills - College Steps professional skill development begins with core objectives such as learning resume development, professional etiquette, time management and communication styles within the workplace and progresses to more advanced skills such as job interviewing. Job Shadowing - During the first year in College Steps, all students have the option to take part in on-campus job shadowing experiences designed to allow the student to explore their career objectives. Internships - In the second year and beyond, the College Steps team works with the student to convert their foundational experiences into campus internships.